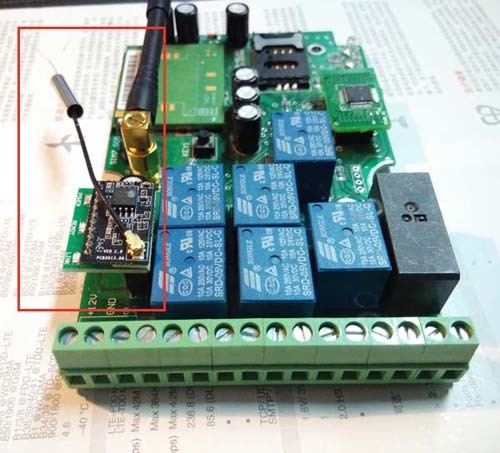 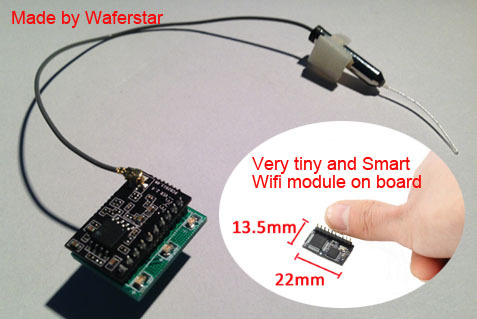 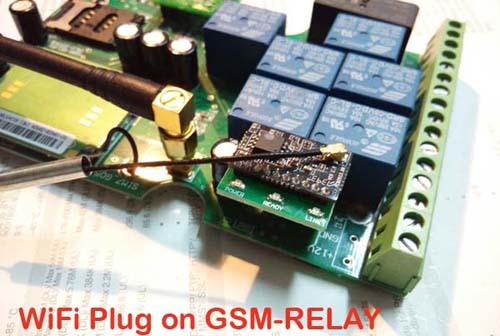 Also the new Designed GSM-RELAY Android App support the WiFi Plug, just plug the wifi module, your controller will become to a wifi remote switch. 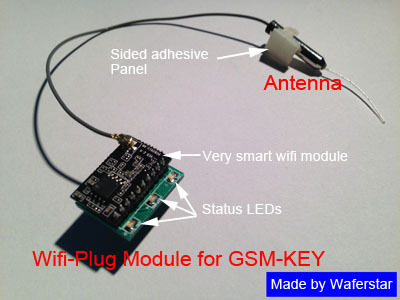 This order link is for shipping with GSM-RELAY or GSM-KEY or other GSM products together,not for single shipping package. 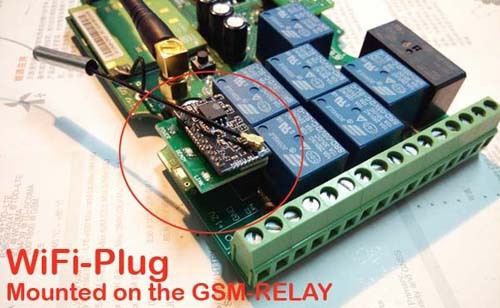 Combine with our serial device server, extend your serial cable, extend your original local serial port control function. 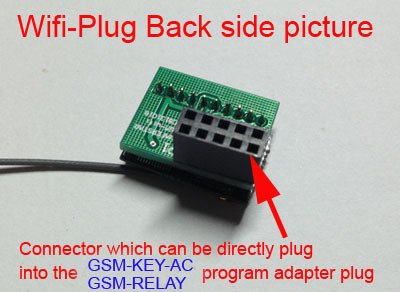 No need to modify the original program, can continue being used.